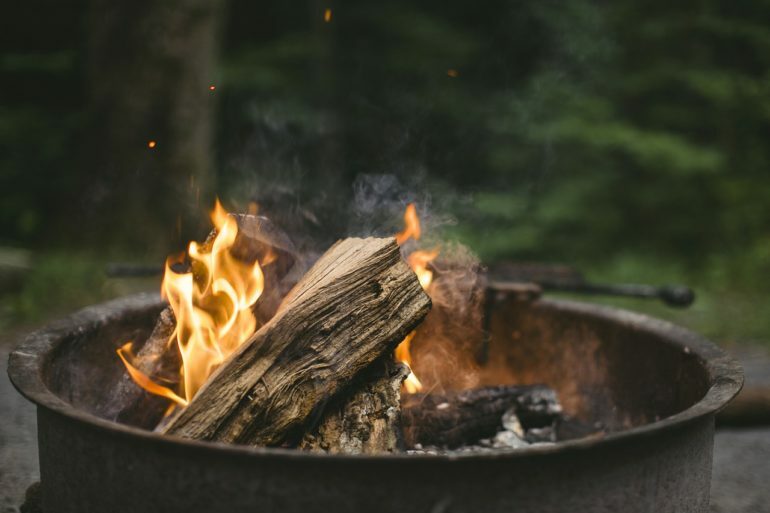 As the intense heat of summer gives way to the cooler climes of autumn, one way to keep warm on those longer nights is to light a bonfire, with the added bonus of clearing waste from the garden ahead of the winter season. Before tossing a match onto that pile of rubbish in the corner of the garden, there are a few things that you should be aware of, however. First of these is the law. Nationally, there is no law regarding bonfires in England and Wales, other than it should not cause a nuisance. In particular this means not causing pollution or harming people’s health, however a nuisance in this case is something that occurs on a regular basis, so provided that you are being sensible, one or two shouldn’t be a problem. Worst case scenario here is an abatement notice with a potential £5000 fine for ignoring it. Despite there being no national law, it is also worth checking that your council has not issued a bylaw restricting or preventing bonfires. Otherwise, to avoid drawing unwanted attention from the authorities, ensure that the smoke from the bonfire doesn’t blow across a road, endangering road users, and don’t burn anything that could cause harm. This includes plastic, rubber and oil. 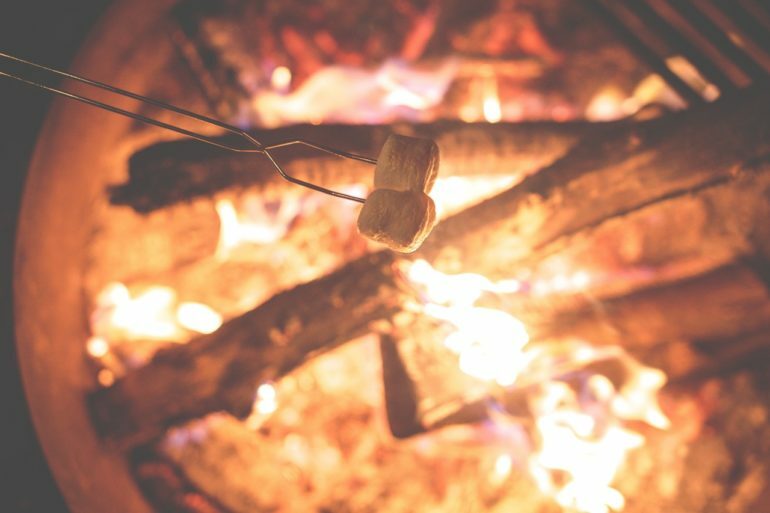 With the law covered, there are plenty of good practices to bonfires. The first of these is to use a metal incinerator if possible. This keeps the fire under control, as does making sure that nothing surrounding the bonfire will catch light, from the ground underneath to overhanging branches. On the day of the bonfire, it’s worth telling neighbours so that they don’t have any windows open or washing out – having a bonfire in a densely-populated area is better after dusk. Then make sure that the bonfire is built afresh; we’re often reminded that small animals such as hedgehogs like to nest inside unlit bonfires. Once lit – and this is an art in itself, making sure that the base is alight to help spread the fire – keep a hose nearby or some water handy in a bucket or watering can in case of emergencies. Add more fuel sparingly as even mildly damp items such as leaves can quickly reduce a promising inferno to a smouldering wreck. Once you’re done, remember that a fire that burnt itself out before bedtime will still be dangerously hot the next day, so forget about dealing with the ashes for a few days. Once they’ve cooled down, they can reduce the acidity levels in your compost bin, or used as mulch for the base of trees and bushes. So a good bonfire isn’t just good for the soul, it helps your garden too.